Though at least their immediate future had already been somewhat plotted out for them -- graduate school for him in Jewish communal service at the Hornstein program at Brandeis University and a job for her at a Boston-area preschool, and a wedding within the year – other aspects of their future lives together have been shifting with the learning they’ve both been enjoying in their Mayanot programs. 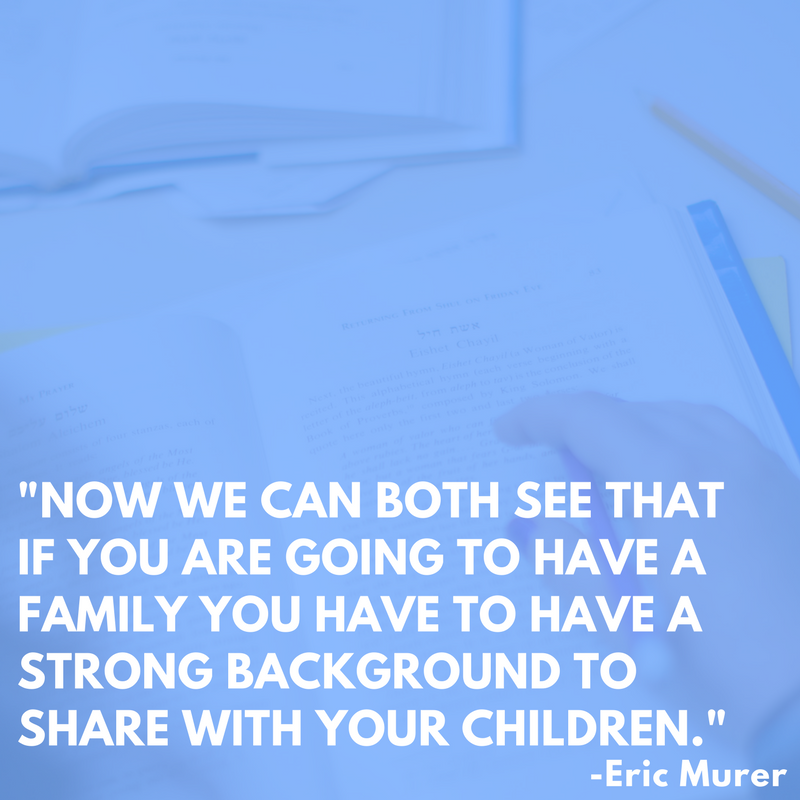 “It’s been both exciting and life-changing,” Eric says. Gone are the days when people actually had to attend a class in-person. Having to get out of bed, drive their cars or walk a long way in order to hear a speaker or to attend a class, is no longer a requirement. 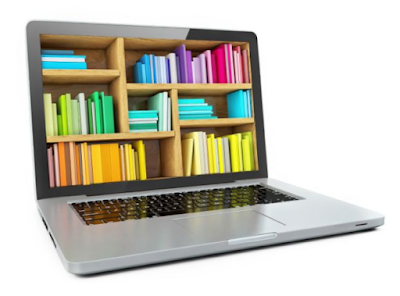 We live in a digital age where things that were never thought possible, are now easily accessible. We can share ideas, thoughts, and messages with the click of a wireless mouse or the by sending a voice memo on our phones. We have so many channels for receiving and providing information. Podcasts, Soundcloud, Google Play, iTunes, Overcast, Pocket Casts and so many more online channels for information sharing. The audience is growing larger and larger every day, listening to literally everything and anything one can think of. In the words of Alex Blum, host of the hugely popular podcast This American Life, "There's far more room for audio in our lives than even video; we can listen to podcasts while we do dishes, mow the lawn, ride the subway, even while we work. The tech is there, in our pockets. All we need now is something to listen to". 'Chasidus teaches us that everything can be elevated from the lowest of levels to the loftiest heights. At Mayanot we teach our students that there is no reason to turn away from the world, but imbue it with G-dliness in our own individual way. This is the essence of building a Dira B'tachtonim, a home for G-d on this plain of existence. We strive, as always to do our part and teach our students to do the same. Mayanot has many teachers currently recording classes and uploading them online. 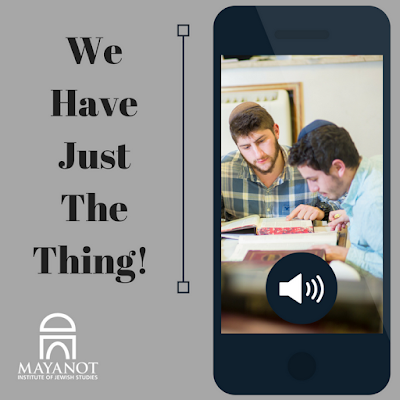 We run our ever growing audio channels so we too can imbue the world with Torah, in a way that is easily accessible. 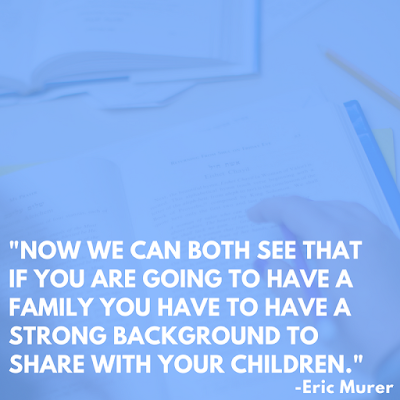 We are sure that all of our teachers would agree, it is absolutely worth the work we put into it. 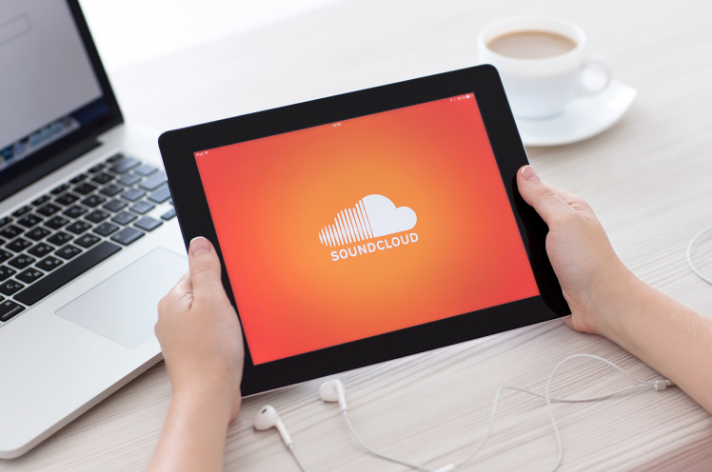 With over 570 followers on Soundcloud, and over 1,500 tracks uploaded, covering a variety of topics, given by a number of incredible Mayanot teachers, there are hundreds of hours of Torah available to our students, alumni and community. 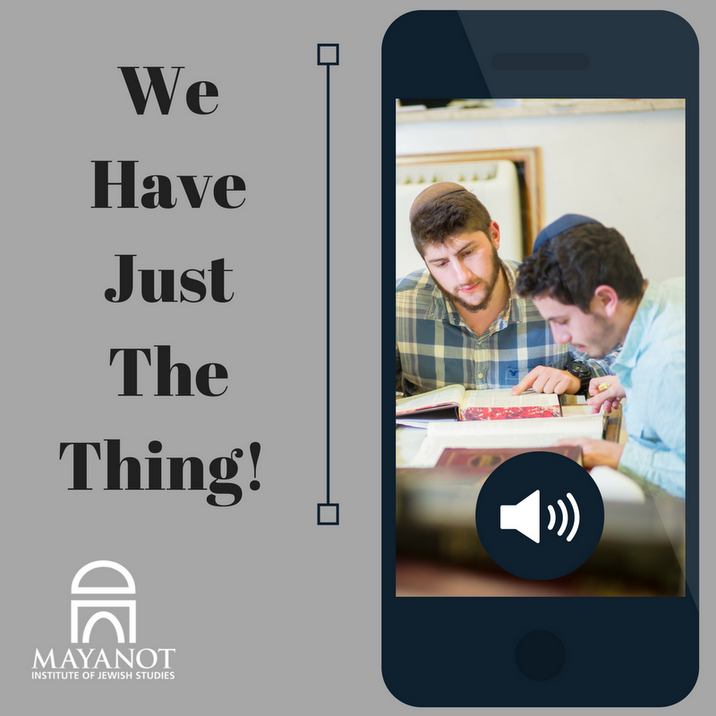 With contributing teachers like Rabbi Meir Levinger, Rabbi Mordechai Guth, Rabbi Boruch Kaplan, Rabbi Yitzchak Kaufman, and Rabbi Yitzchak Breitowitz to name a few, @Mayanot is the place to go for inspiration and authentic Jewish learning online. There is a prophecy in Isaiah 11:9, "The earth shall be full of the knowledge of the Lord, as the waters cover the sea". This is interpreted by our sages to mean that before the messianic era, Torah will be as easily accessible as water is in the sea. Historically men and women had to hide their Torah learning from the over-arching powers of the time or fight to keep Torah alive in the Synagogues, when people were unable to read and therefore unable to learn at all, our generation is blessed with the ability to easily access online classes, to ask & chat in a virtual environment, in real time; we are living in a new era, just as Isaiah prophesized. If you haven't yet checked out our audio channel on Chabad.org please do. 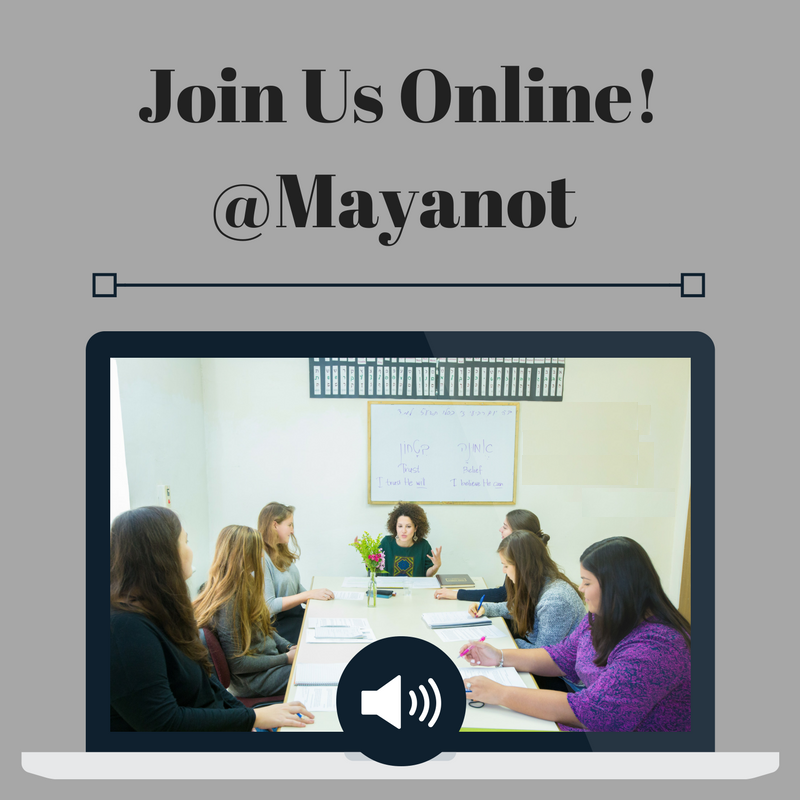 You have access to amazing Jewish audio classes, from Mayanot. For any specific requests on which classes and topics you would like more of, let us know in the comments section below. Mayanot Alumna, Vera Hinsey, shares how coming to the Mayanot Institute of Jewish Studies impacted her university experience & how much she gained learning in Israel. 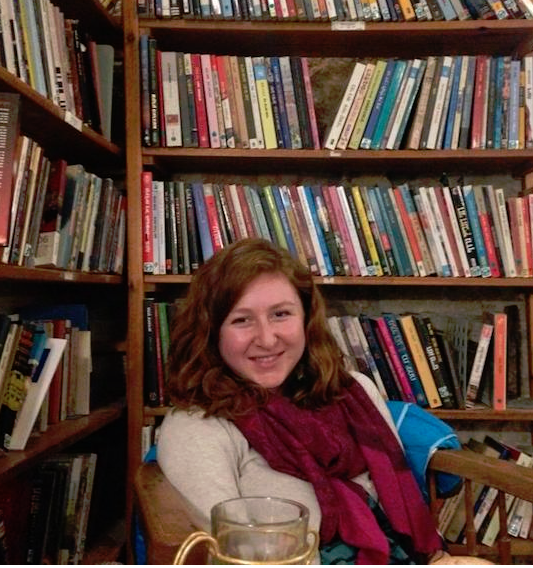 Vera Hinsey graduated last May from Rutgers University, with a Major in Women’s and Gender Studies, a concentration in Anthropology, and a Minor in Spanish. 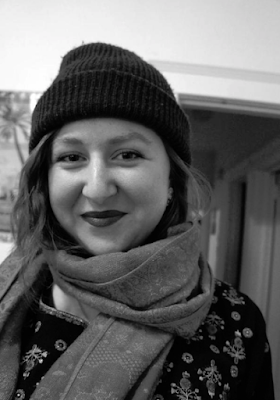 While at Rutgers and throughout the past year as a post-graduate, Vera has developed a passion for spirituality, instilling her life with a greater sense of purpose and appreciation. Her story is not only inspiring to college students, but to people of all ages who are seeking fulfillment and an optimistic outlook on life. Life can get stressful at times, sure. However, Vera chooses not to allow the trials and tribulations of life weigh her down. Why not celebrate life? What were you involved in when you were a student at RU? I was president of the Jewish organization Rutgers Jewish Experience (RJX) and I was involved in Hillel, which I really enjoyed. That was where I started exploring the spiritual side of my life. It was really nice to feel part of that community. I was also part of Bhakti Club and went to a mindfulness meditation class with CAPS every other week. Poetry club was another really big part of my life at Rutgers. That’s a soul-searching place. Poetry, music, and creativity are tremendously important to me. I was a leadership fellow for two years at the Institute for Women’s Leadership, on Douglass Campus. That experience was incredible because what it means to be a leader is really important to me. I want to give to my community in the faculty of being a leader and teacher. For me, being a teacher means connecting the different sides of myself, both the desires to lead and be of service. I think my experience in Douglass and the Jewish community made me realize that those two things are really important to me. What brought you to Israel? When I was at Rutgers, I took a class called Contemplative Feminism, which was about a woman’s way of living in the world, using intuition and a relationship with divine oneness, and it really spoke to me. I didn’t grow up going to Hebrew school or learning anything about Judaism, so I kind of started from scratch. I started getting involved in Jewish community life at Rutgers. When I graduated, there was so much I wanted to do, but I felt like I needed to find myself first and answer some big questions I had about life. I also wanted to study Torah, which contains the first five books of Moses, because I wanted to study the bible from the Jewish traditional perspective. I was interested in the mystical, meditative, and contemplative side of it. I lived in Jerusalem for eight months and then moved to Tzfat, which is a city in the north. When I came to Israel last summer, the war with Gaza was going on. I was just this American girl from the suburbs and it was really intense. Since I was living up north, I didn’t experience it too much, but the whole country was affected by it. 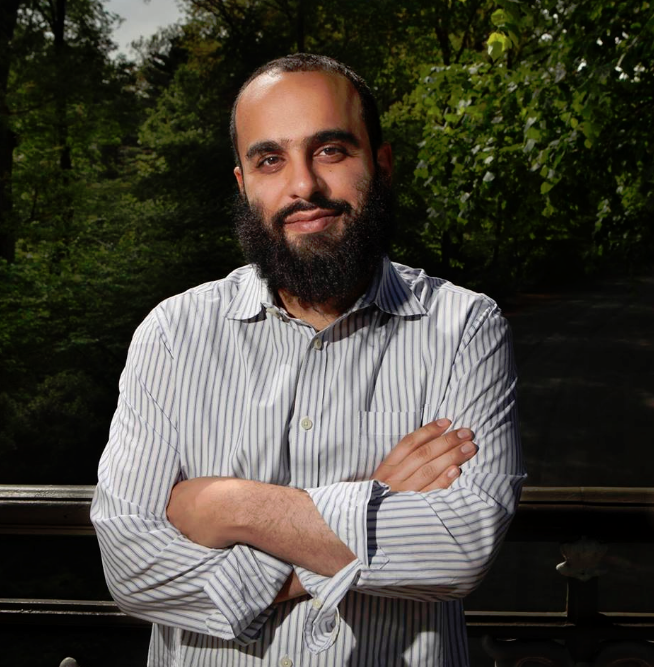 Living through a lot of crazy experiences and terrorist attacks led me to understand that I want to do something good with my life. I studied at three different places called Seminaries. I have been learning about stories from the Torah on a deeper level. Kabbalah is the mystical tradition of Judaism. It is about getting to the deepest level of what words mean, the level of your consciousness and what is happening inside you. It’s mind-blowing. I spent about nine months studying it at two different Seminaries, the Mayanot Institute of Jewish Studies & Machon Alte. Now that it has been almost a year since you graduated , what are some of the most valuable lessons that you have taken from college into your post-grad life? 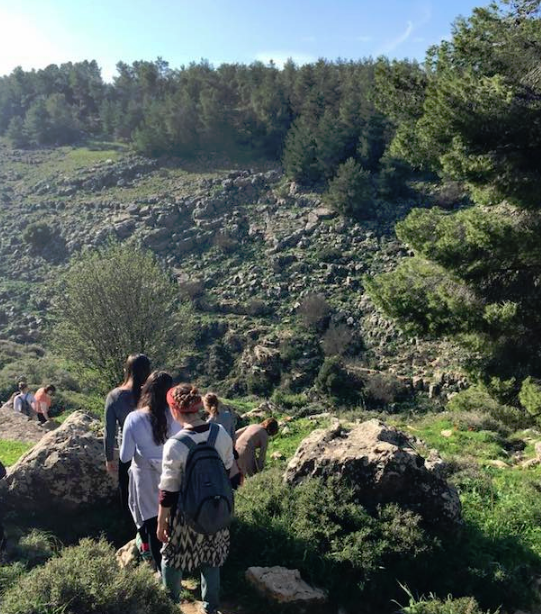 This past year in Israel I’ve been encountering what I feel is my truth. I feel like in college, I was eating the husk or the rine, but I was trying to get to the sweet juice of what is going to sustain my life. Now, I’m eating the fruit. This year helped me find myself. 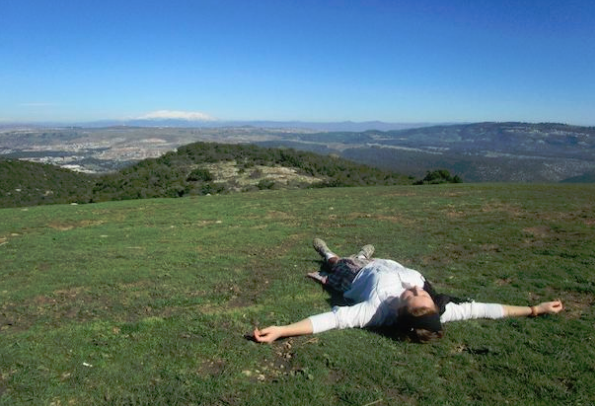 I feel so settled in who I am, what I want, what I can give to the world, and what I can take from the world. I feel like a lot of people are searching for that in college, but it’s really hard to find because everyone is telling you different things, and you don’t know who to listen to. Between advice from your parents, friends, and teachers, it can be hard to find your voice. Now my life is very purposeful. I feel joy and ease when dealing with things that happen. Here in Israel, my friend and I lead learning sessions that we call “basket weaving”. We take our ideas from college and the ideas we’re learning from Seminary and try to connect them together, so I’ve been doing a lot of processing in terms of what I got out of school. I think the most significant thing I gained from college was the ability to learn through gathering information and figuring out how it fits together. The title of my Senior thesis was “Empowerment of Body and Soul- the Possibility of an Orthodox Jewish Feminism”, so I was basically taking everything I learned about feminism for four years and I was interviewing religious women, using the frameworks of feminist theory to see how their lives could be a feminist statement. There were sections about modesty and motherhood, for example. I think I wrote that because I needed to find some sort of connection in my life between being a radical feminist for three years and then all of the sudden becoming a religious Jew. Writing my thesis brought all of these different pieces together, and helped me find a middle ground. Do you have any advice for those of us who are still in college? In college, I would get so anxious and stressed out about school. Everyone goes through so much stress about getting papers done and figuring out what they want to do with their lives. The feeling is so widespread among college students. I’ve been feeling that one of the things that I want to do with my life is help people create a different mindset about college. The question of “what am I going to do with my life” is a crazy thing to be figuring out. You follow different paths. I needed to go through all of these different experiences to lead me to where I am and where I am going, and it has all been really valuable. The whole time I’ve just been listening to myself. The fact that I came to live in Israel, I feel like in college I didn’t realize that there’s a huge world out there and there’s a huge world in here too. It’s this whole unfolding process of figuring things out and finding yourself. When it comes to stressing about a paper, you need a little stress to get it done – that’s fine – but to feel like its more important than your health, sanity, and happiness is just not true. What you take away from school isn’t just in those papers. My senior year, what I think I learned more is how to have outlets. I remember one day I went to the park and took it all in, and released so much tension and stress, just to be real with myself about how I was feeling, and to not bottle it up. In college, it’s important to find those ways that you can prevent stress from building and building, by taking time from your day to write or be creative or go on a run –just do something. It’s all about your mindset. Those experiences I had in my senior year helped me a lot this year. There’s this beautiful teaching that I learned recently from this rabbi- the simple idea that you should always be happy. 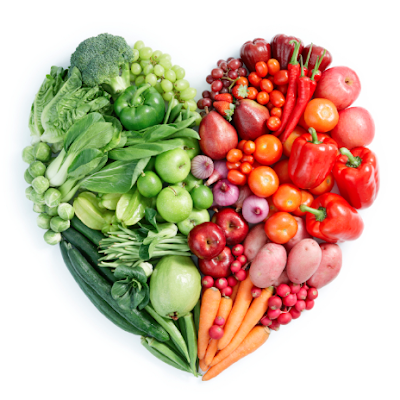 Do you have ideas for what you want to do when you get home? The next step? What I want to ultimately do is be a teacher. 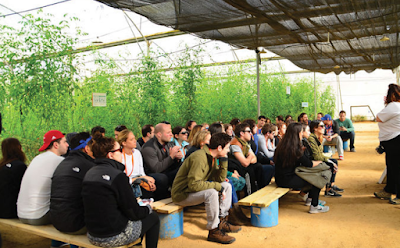 Before I came to Israel I planned to get my PhD in Anthropology to become a professor. I was so certain that that would be my life. However, throughout my time in Israel, I have been thinking that I want to teach at a Jewish school. 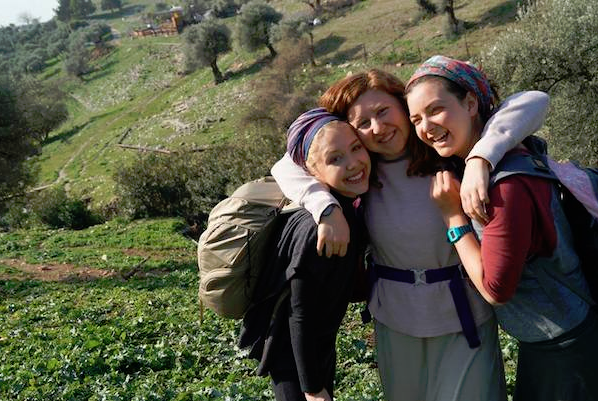 Has your experience in Israel changed your perspective of home? I’m coming home in a month. I knew I would stay here for about 10 months. The aspect of totally being on my own and not having family here has been challenging at times. I have amazing friends and a whole support system of teachers and mentors and this has been a life changing experience, but nothing is quit like home!